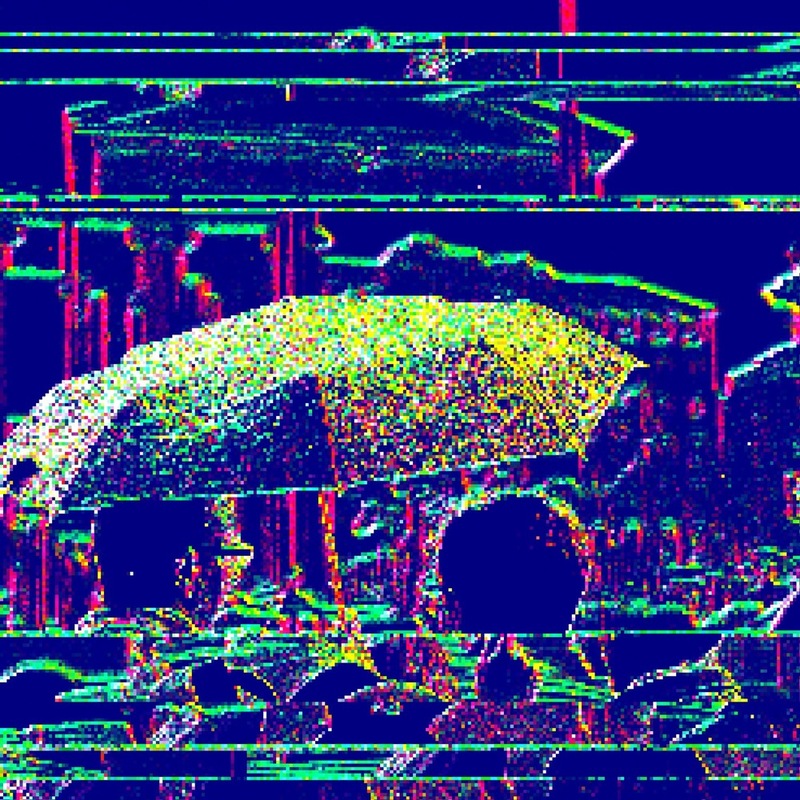 Yesterday I published four images that were the result of corrupted files from my Fuji – completely unintentional glitch art. Today I'm publishing intentional "remixes" of those images done with the brilliant iPhone & Android app Generate. Since the starting point was already quite far from reality, I decided to push the generative effects as far as I could and still have people understand what the source photograph was intended to represent. I might have gone a bit overboard, what do you think?